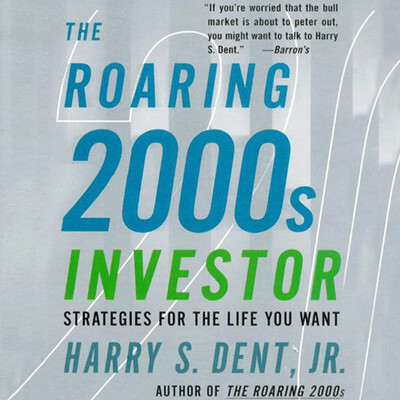 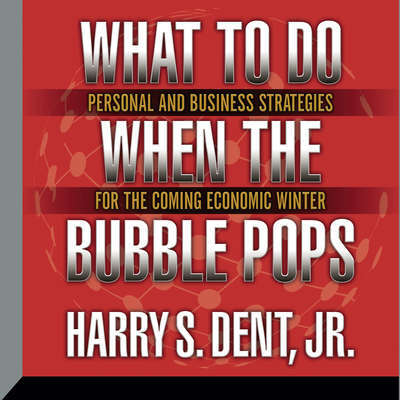 Harry S. Dent, Jr., is recognized as one of the most reliable economic and business trend forecasters of our time. 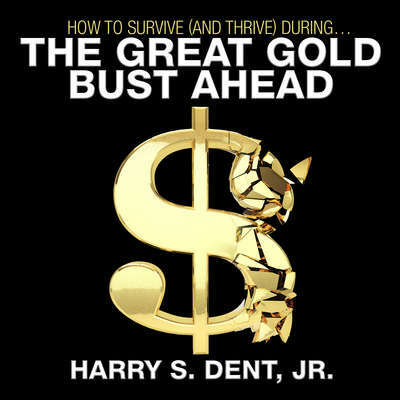 He has been profiled and quoted in Fortune, Business Week, the Wall Street Journal, Investors Business Daily, and Entrepreneur and regularly appears on CNN, Fox, and CNBC. 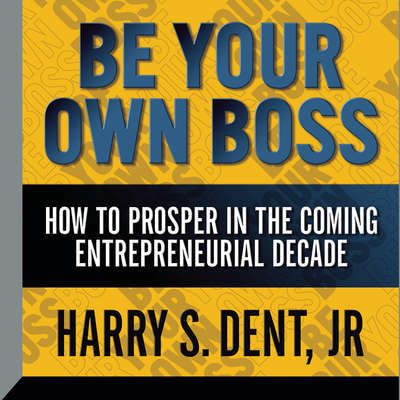 He is a Fortune 100 consultant, small business manager, new venture investor, and noted speaker and has a Harvard MBA. 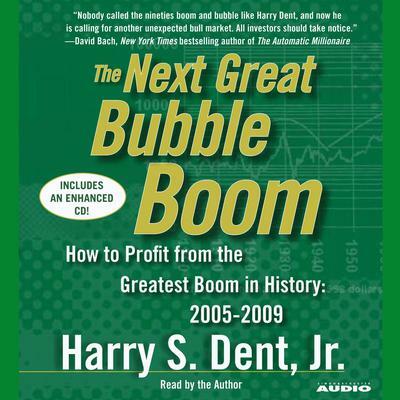 He stood virtually alone in forecasting the unanticipated boom of the 1990s in his book The Great Boom Ahead. 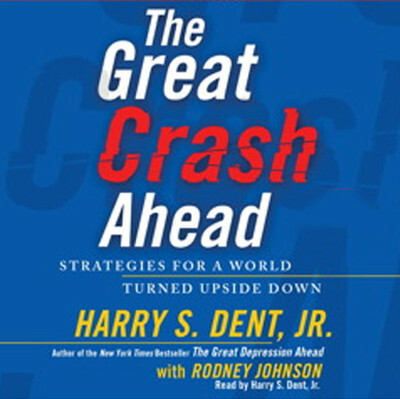 He also predicted a downturn in the US that would start around 2008. 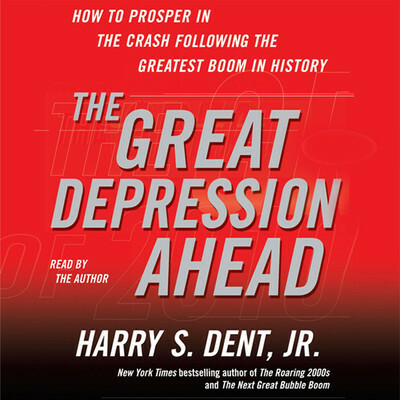 In 1989, when Japan looked invincible, he forecasted that the Land of the Rising Sun was on the verge of a 12–14-year downturn, which followed in short order. 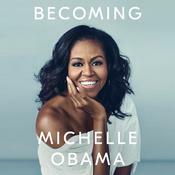 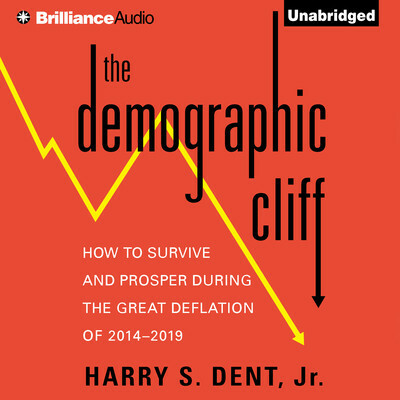 He offers a refreshingly understandable view of how the economy works and suggests practical applications at all levels, uniquely using the science of demographics to identify changing trends and opportunities. 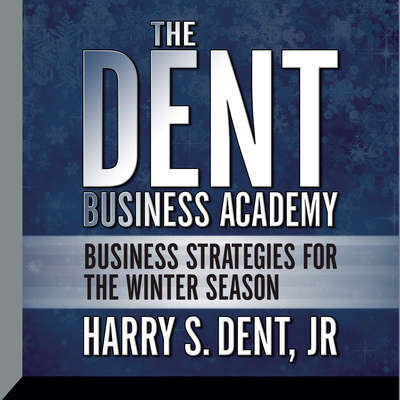 He has proven that by using his approach to understanding the economy you can foresee the key economic trends that will impact your life, your business, and your investments over the rest of your life.